Improve your wellbeing by staying hydrated. 3 Fun facts why! Loving Life > Blog > Health and Wellbeing > 3 Fun Facts Why you should be drinking water and staying hydrated! 3 Fun Facts Why you should be drinking water and staying hydrated! Why you should be drinking water and staying hydrated! Water is something that many of us in the western world take for granted. With water being so accessible it’s extremely unusual that most of us don’t take advantage of it! Let me give you 3 fun facts about water in relation to our bodies. Fun fact number 1: Water makes up approximately 60% of our body! Yes, more than half of our body is made up of water! 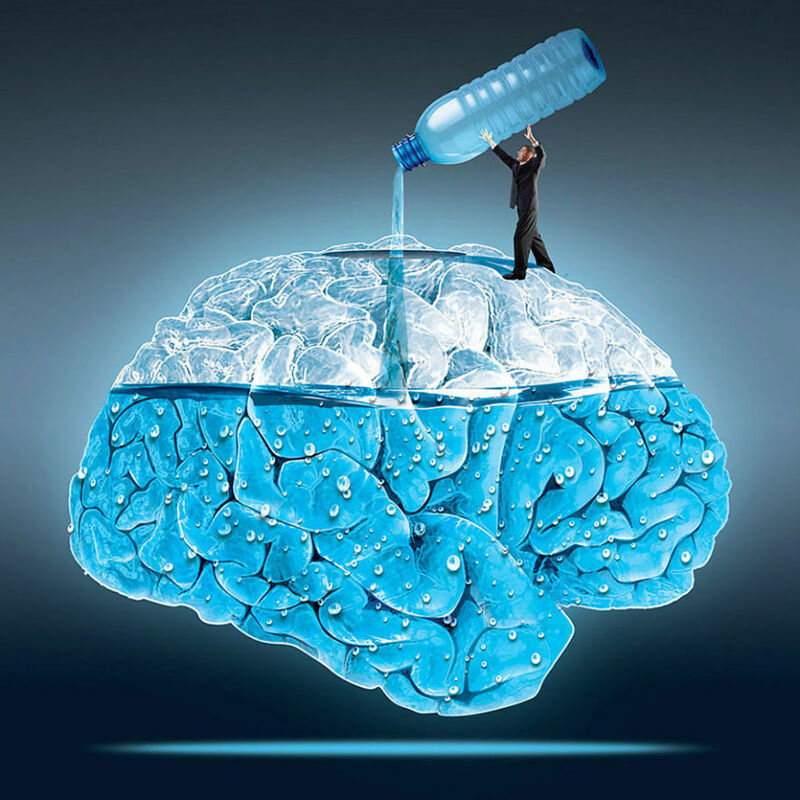 Fun fact number 2: Approximately 75% of our brain is made up of water! That’s three quarters of our brain. If your brain is running without being hydrated you may be running at just a quarter of its capacity! Fun fact number 3: The average human can survive for approximately 30 days without any food. The average human will only last 10 days without water! Have I made you think yet? If not, perhaps you’re dehydrated and your brain isn’t allowing you to process this information. On the other hand, maybe you’re just being ignorant and think “I’ll be fine with my current water intake”, “I don’t get sick”, and “drinking lots of water is a load of rubbish”. If this is you, you need to continue reading! As well as being a major part of our biological make up, drinking water has many benefits. So how much water should you be drinking? We have a few guidelines for you but first you need to remember that everyone’s body is different so amounts will vary from person to person. Intake will also vary depending on temperature and exercise levels. If it’s hot and you’re sweating more you’ll need to drink more. If you’re exercising more you’ll also need to drink more. Common sense really, but many of us don’t listen to our body. With all this being said, here are some rough guidelines of what your water intake should be. The institute of medicine recommend females drink approximately 2.7 litres of water per day and men 3.7 litres a day. This may sound a little daunting initially but we must remember that many of the foods we eat contain a certain amount of water. As well as the other liquids we may drink throughout the day. A good target is to aim for 2 litres of pure water throughout the day. Fitting this in within your working day will give you a challenge but also help to keep you hydrated whilst at work, ensuring you’re working at your optimum. Take on the two litre working day challenge! Try it for two weeks and keep note of any changes you notice. You’ll be amazed at the difference!